Signing a Pledge to start a conversation with a friend. Learning about Mental Health in Canada. 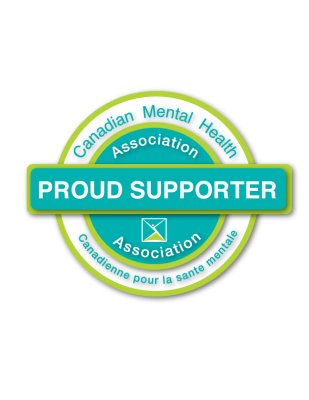 Ultimately changing the youth mental health landscape in Canada. Continuing your conversations and sharing our mission. Click to donate and help us reach our goal.